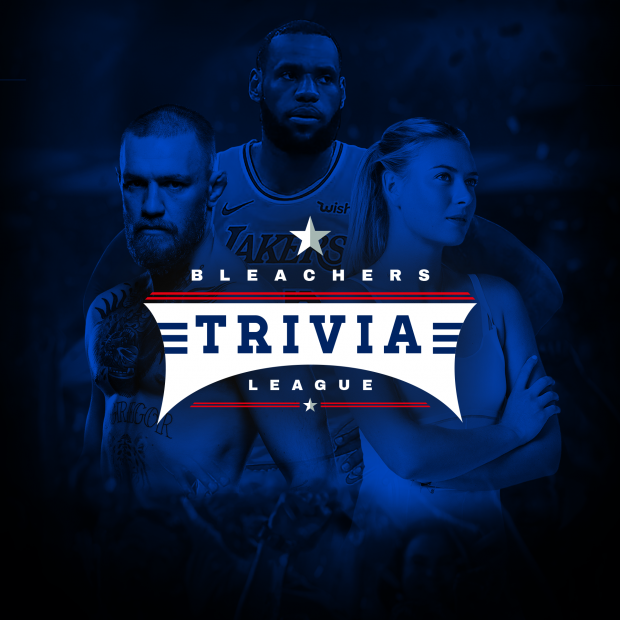 Trivia is BACK and BIGGER than ever with $3,000 worth of prizes up for grabs! We have teamed up with 99 Trivia to bring you a 9 week season starting Wednesday May 1st! Register your team for the full season and you’ll also receive a free 2L beer tower for your table in week 1 and at the Grand Final!